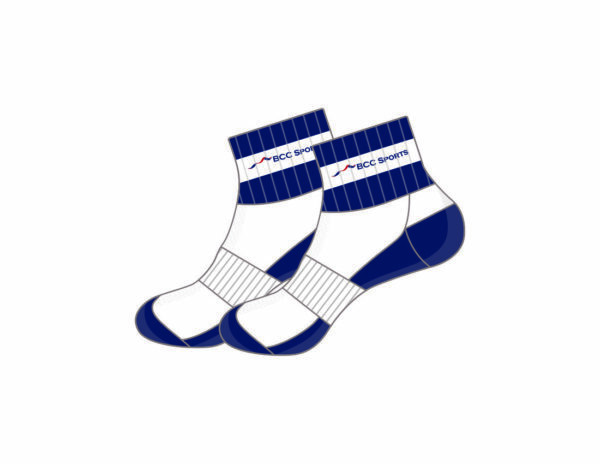 School Sports Sock Ankle made with cotton rich polyester blended woven fabric. The moisture wicking yarn draws perspiration away to keep the feet comfortable and dry. 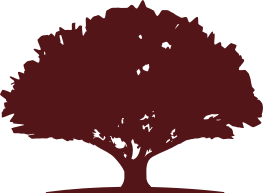 Red oak recommend the half terry cushion for the Australian market. 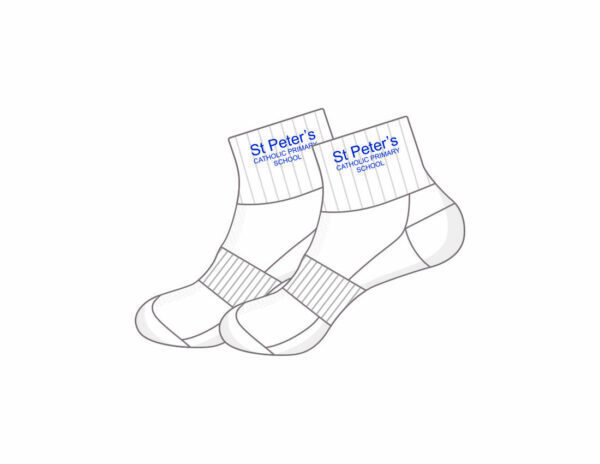 Red Oak offer various youth and adult sizes in the school sports ankle sock. The elasticised section through the middle component of the sock ensure a comfortable fit at all times. 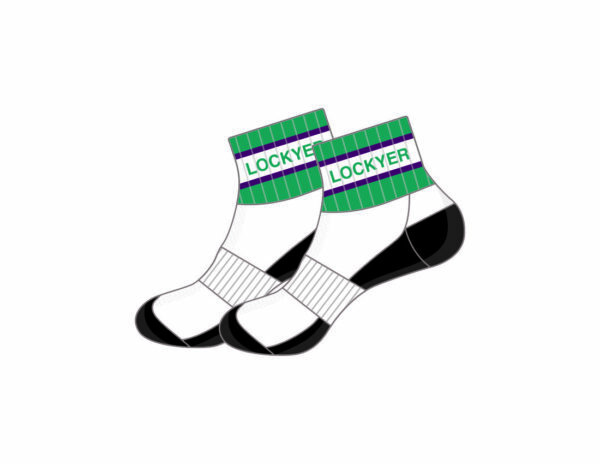 Our in-house design team create design concepts specific for each school. 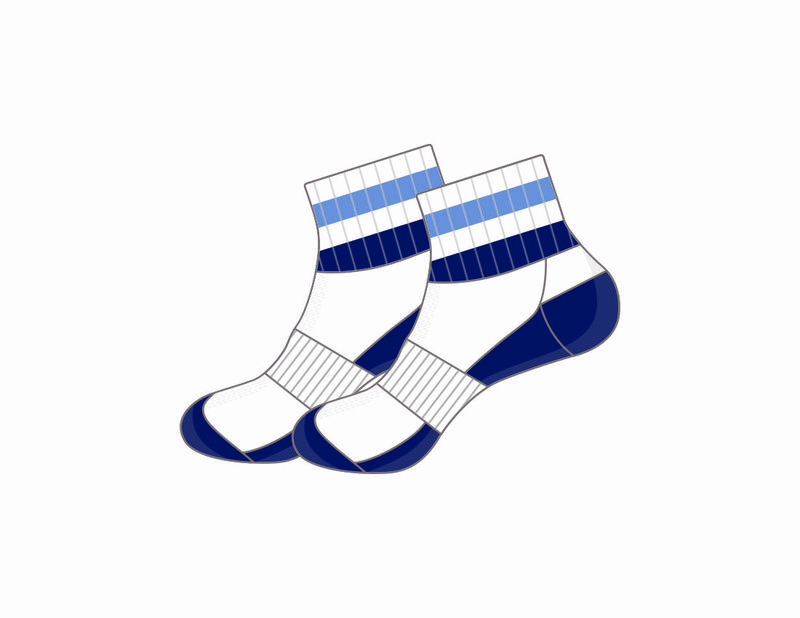 The School Sports Ankle Sock can be designed plain, striped or with logo or text. Contrast colours can be used in the half terry cushion. 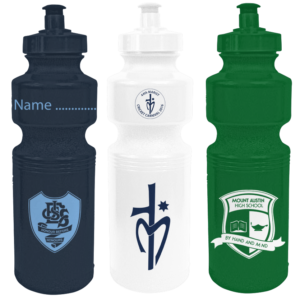 Large number of colour options enable a design to be created specific for your school.